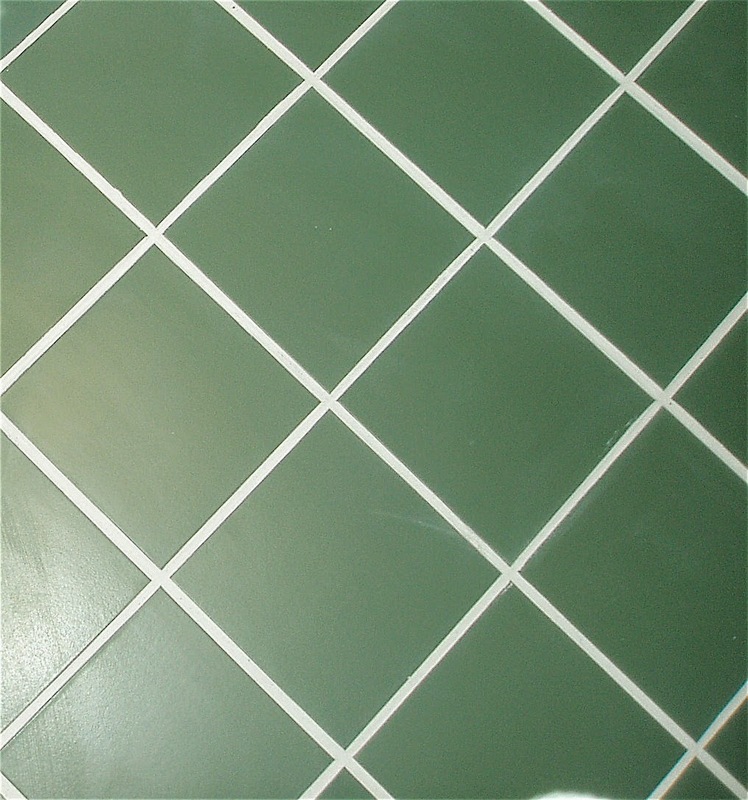 Direct Cleaners Ltd: What should you expect from your Tile & Grout Cleaner & Restorer? Here are the 5 most important things to look for when choosing a Hard Floor or Tile and grout cleaner. Free Survey - You should always get a free survey and assessment to discuss your requirements and identify the floor type and condition. This will normally take 20-30 minutes and should give you a very good idea what to expect from the cleaning & restoration company. Written Quote - No surprises!! Make sure the price you are quoted includes everything. The best way to do this is to have a written quote that explains exactly what you are getting and what is not included. Avoid quotes a given over the phone or having a ‘verbal’ quote. Written Guarantee – Is their work guaranteed? If so, how long for? Is the guarantee in writing? If you are not sure, these are the question you should be asking before you go ahead with any work. Proof of Training & Certification - I have seen so many problems arising from poorly trained or untrained technicians. Just because someone has been doing this for ’20 years’ doesn’t mean they have been doing it right for ’20 years’! Ask to see their last training certificates, ideally it should be less than a year or two old, even if they have been doing it for ‘20 years’. Membership of a Quality Trade Association – Look for trade association logo’s on the companies ad’s, website or paperwork etc. This can give you some back-up should a problem arise. If in doubt, you can always check with the association if the company is really a member.